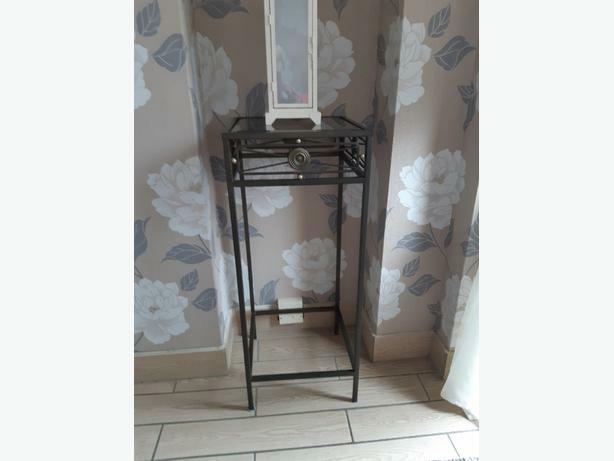 2 Tables from Dunelm. Wrought iron with glass tops. Perfect condition. Collection only.